Name one thing that’s worse than someone telling you that you have bad breath? Someone not telling you! If you don’t know, then you may think that your breath is fine and, therefore, not do anything about that offensive odor. And there are definitely steps you can take to eliminate bad breath, also called halitosis. A dentist in Springfield can help you win the battle against bad breath. Read on to find out what might be causing your bad breath and what you can do. Let’s see—Christmas lights are up, the stores are loaded with gifts and you have a to-do list that is a mile long. All of this must mean that the end of the years is just around the corner. How did December get here so quickly? A dentist in Springfield cannot answer that question. But if you’d like to maximize your dental insurance benefits, here’s the answer: schedule an appointment for the preventive or restorative dentistry you or a family member needs! 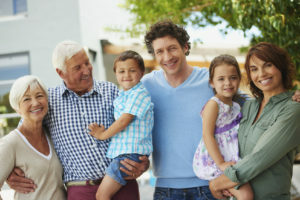 If your dental insurance runs on a calendar year, read on to find out why now is the time to use dental insurance benefits. For every action there is an equal and opposite reaction. Newton’s third law may not only apply to physics. Some people find that having their teeth whitened results is side effects. 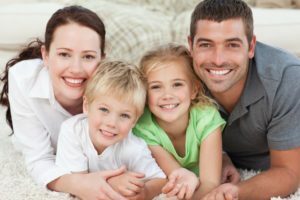 Many can be avoided if you elect to have your teeth whitened with a cosmetic dentist in Springfield. Read on to learn more about teeth whitening, the side effects and the services your dentist offers. Most people take their daily tooth brushing and flossing routines for granted. 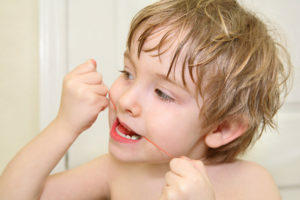 If you’ve been brushing and flossing the same way since you were a toddler, it may be time to take a few minutes to brush up on some of the basics of maintaining your optimal oral health. Visiting a family dentistry team twice a year for dental exams and cleanings is essential, but the other 363 days of the year, oral hygiene is up to you. In this post, we’ll walk through some tips to help you make the most of your at-home hygiene routine. Summertime is great for kids, but it can be a real struggle for parents. Keeping up with our children all day, planning activities, searching for caregivers, and other issues arise over the summer. 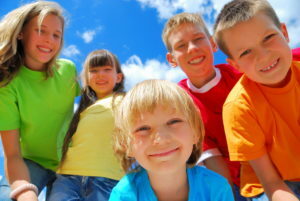 Another thing to keep in mind to ensure your kids have a healthy and safe summer is oral health. 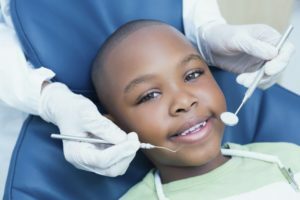 In this post, we’ll talk about some of the things you should keep in mind to help kids maintain their optimal level of oral health all summer long. The battle against tooth decay is a constant and challenging one for children. Constant because there are always bacteria in the mouth just waiting to erode tooth enamel and start a cavity; challenging because little ones may not have the patience or dexterity to brush and floss well. Fortunately, your family dentist in Springfield can help. We apply dental sealants to children’s bicuspids and molars to effectively block nasty bacteria from reaching the biting surfaces of teeth.